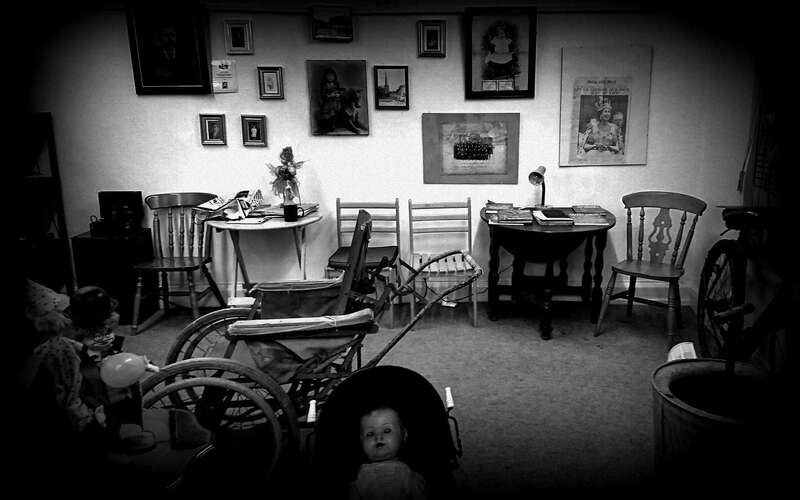 This unique and quirky museum is filled to the brim with haunted artefacts, such as a terrifying Voodoo doll and the infamous, haunted and chilling painting of the well-known Crying Boy, along with a collection of strange Victorian haunted Antiques, which are reported to have been the cause of paranormal activity from where they were purchased and originally came from. The building is said to have been witness to some incredible ghostly occurrences over the recent months, with some actual footage of items moving by themselves being captured on security camera, as you can see, this is a sure must do for any paranormal enthusiast. As the energy is now thought to be harnessed within the very walls of the museum from the many strange objects inside the building, during the ghost hunt and vigils the haunted objects can be seen and you will be able to sense and feel the energy surrounding them as you try to discover, who or what still haunts them! 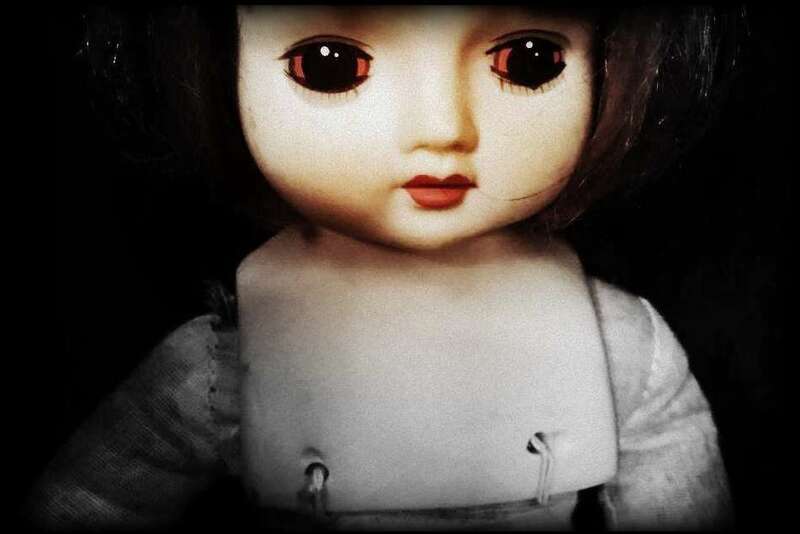 Join us for an incredible night at this amazing and reputedly haunted Museum if you dare! If you choose the non-refundable deposit option, the final payment for this event will be required no later than the 16th October 2019. Date of event: Saturday 7th December 2019. Please Note: Should you wish to extend your night sleeping over after the ghost hunt has finished at 3:00am then please ensure that you bring along a warm sleeping bag, bed roll, camp bed, air bed etc and pillow as you will require padding beneath you. *If paying by Deposit please note the final payment for this event will be required no later than the 16th October 2019. Please note: The ghost hunt will finish at 3:00am should you wish to extend your night after the ghost hunt by sleeping then please bring your sleeping bag, camp bed, blow up air bed and pillow along with you.